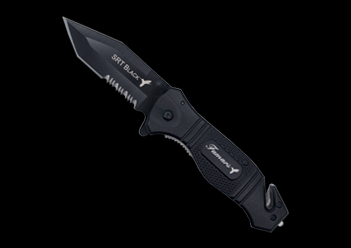 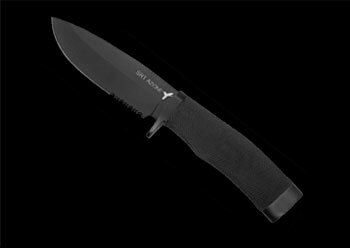 An essential tool for everyday life; the SRT Series by FAMARS has the EDC(Every Day Cary) knife for you. 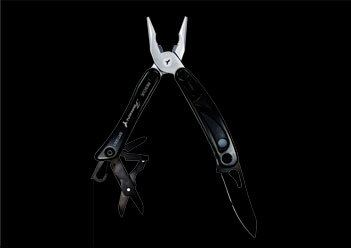 fixed blades, pocket folders and multi tools the SRT Series has a tool that will fit everyone’s needs. 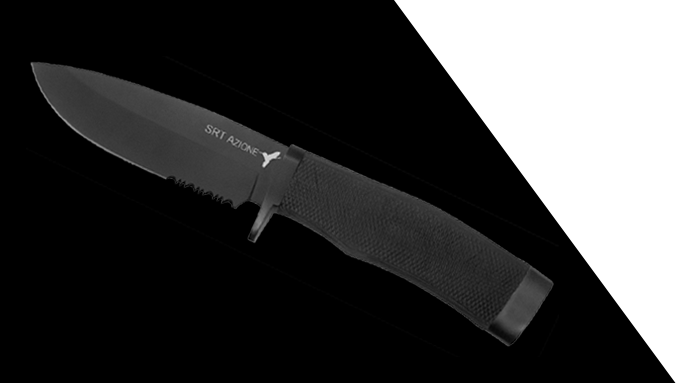 Built with the same hands as our guns these affordable knives and tools lack nothing. 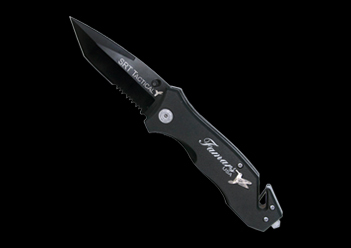 Join the FAMARS Members Club today by buying an SRT Series tool.